Are you planning to go for a vacation or business trip? 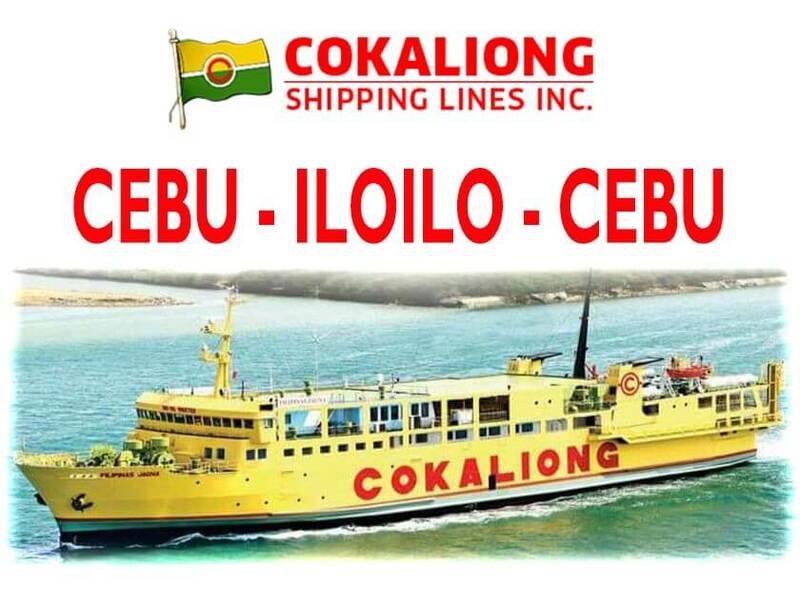 If you want to travel from Cebu to Iloilo City and nearby barangays, you can refer to Cokaliong Shipping Lines latest shipping schedule and promo fares. You can book a day or night trip, depending on the preferred date of arrival and departure. Check out the latest rates and schedules for Cokaliong Cebu – Iloilo – Cebu. Do note that schedule, ticket price and rates may change without notice. You can always visit your nearest ticketing office for queries, booking and updated information regarding Cokaliong Shippines Lines.